Be our guest, be our guest! 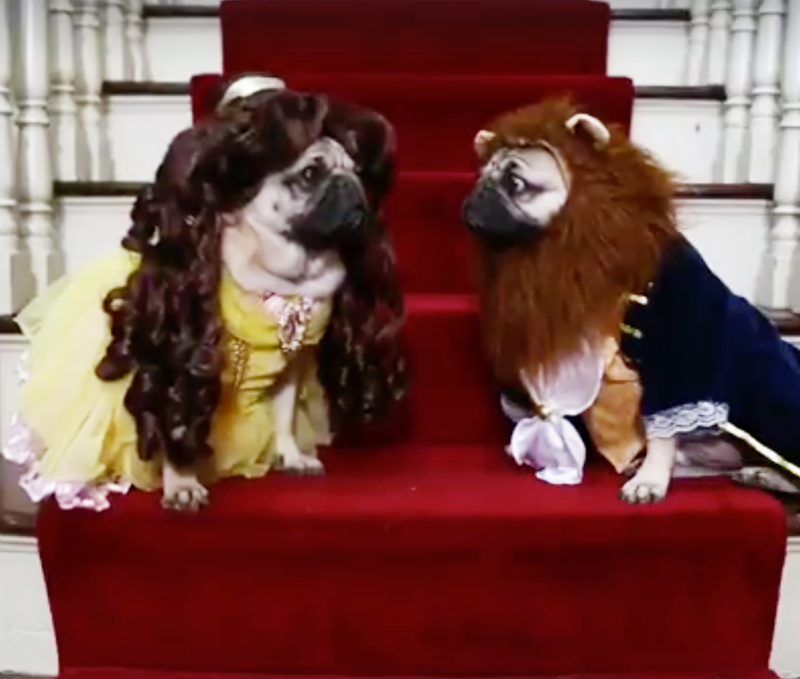 Doug the Pug has taken it upon himself to spoof Disney’s upcoming live-action version of Beauty and the Beast. Doug and Mosier shot the video — which also features Lumiere! — at the Belmont Mansion in Nashville, Tennessee. 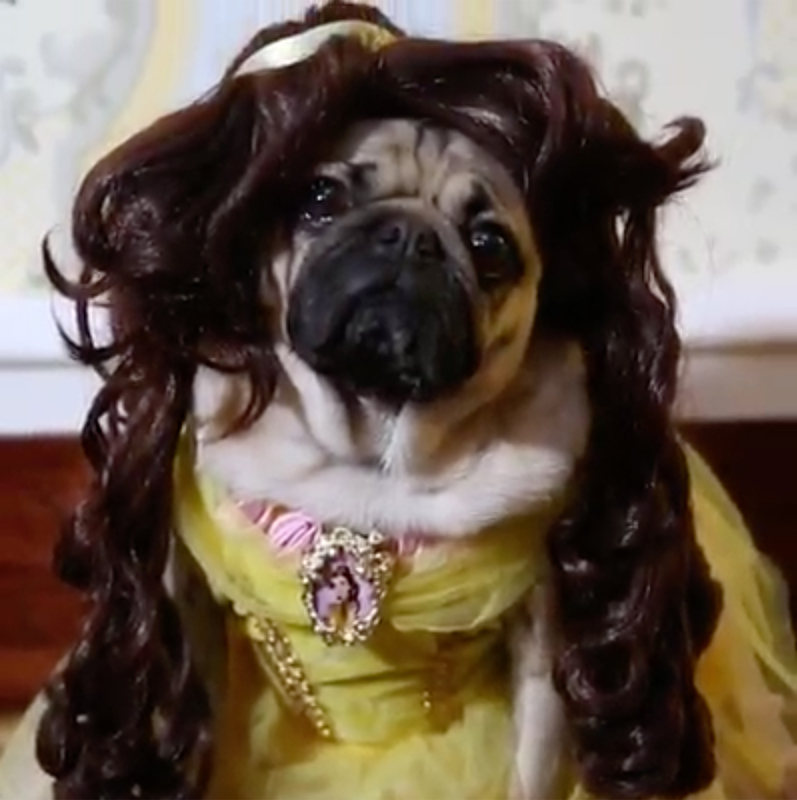 Watch Doug and his fairytale dreams come true in the video above! Beauty and the Beast, starring Emma Watson, hits theaters March 17.